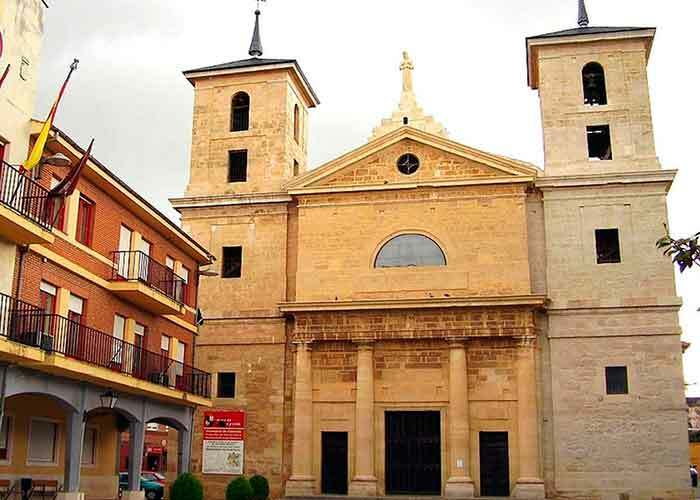 Valencia de Don Juan is the old headquarter of the Concil of Coyanza in wich the leones submited to the Catholic rite. It is located along the Esla River. 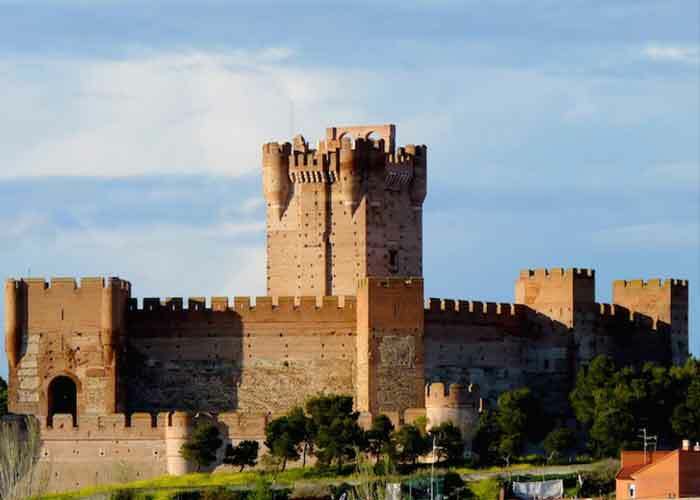 You cannot miss the Coyanza Castle neither the San Pedro Church among other interesting places in your visit to Valencia de Don Juan. 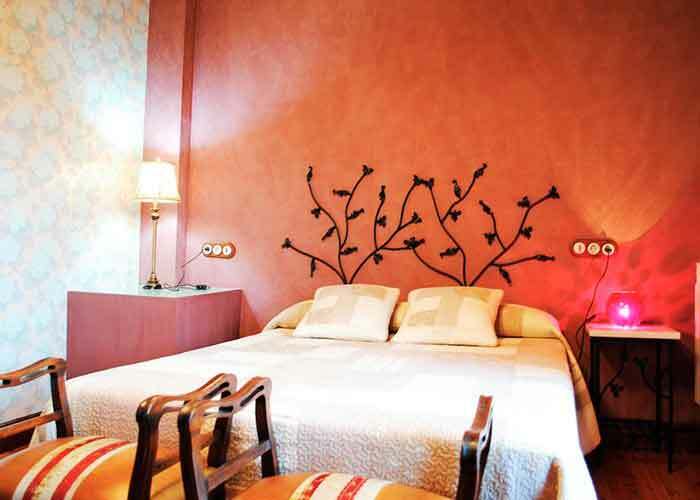 Now, we suggest you the best places to sleep in Valencia de Don Juan if you are planning to stay here. The best place to sleep in Valencia de Don Juan is the Hostal El Palacio, this accommodation is located in the heart of the village. The rooms are well decorated, some of them have balcony or terrace. This is a pet-friendly place, so you can go with your pet. The best part of this accommodation is the quality-price ratio and its breakfasts. You can also have a vegetarian option if you ask for it. The beds can improve because they are a bit old. The Hotel Valjunco is an adequate hotel. It has well decorated rooms with white and red colours. The rooms are large and the dining room has space for 100 people. It also has 3 swimming pools and gardens. 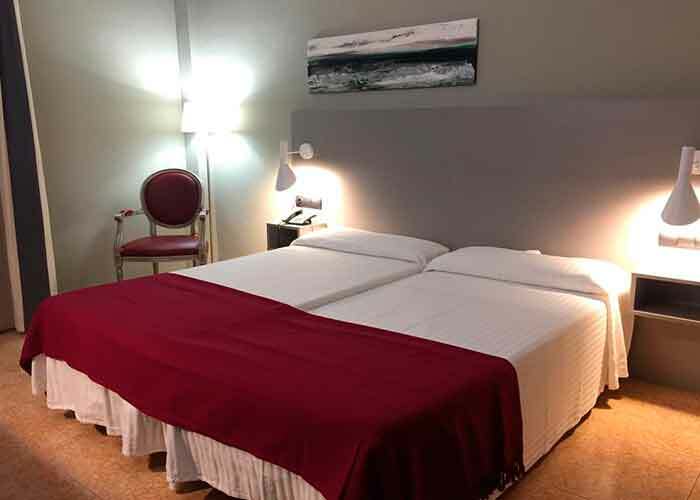 The third option to sleep in Valencia de Don Juan is the Hotel Villegas. 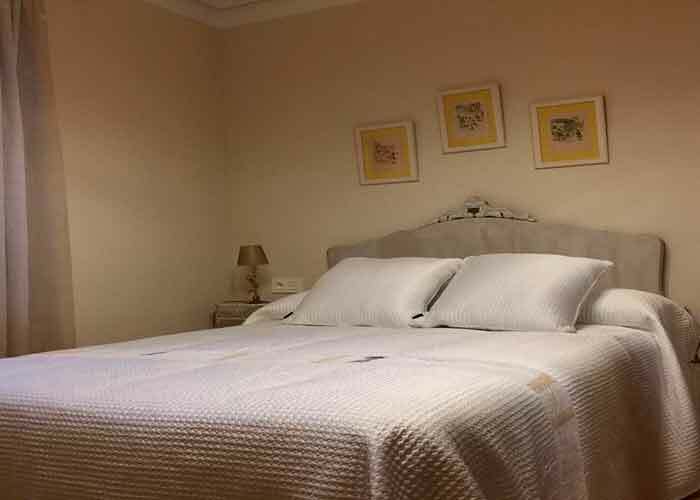 This is an accommodation with a really good location, it is near the shops, restaurants and some interesting points. The hotel door and the paintings in the roof lintels are characteristical elements that give life to the place. If you are looking to sleep in Valencia de Don Juan surroundings in order to know the area, we recommend you the Hostal Rural Los Oteros. This accommodation is located in Pajares de los Oteros. It is a cozy and comfortable place, but if you are planning to go in summer, they do not have air conditioned.